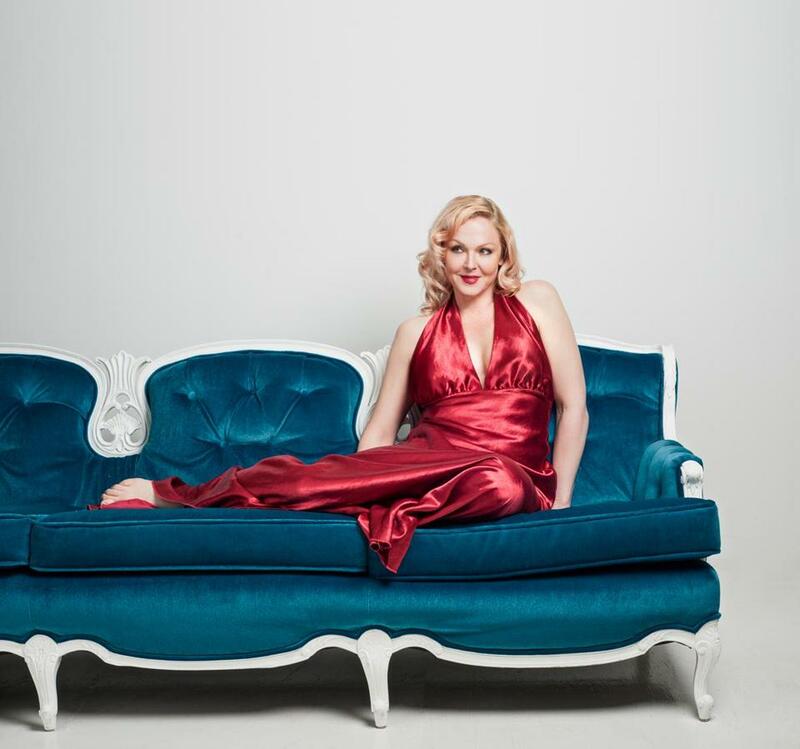 Storm Large is a singular personality with brash attitude to spare, but some of her biggest breaks have come only after she relented to vigorous arm-twisting. Take her autobiographical cabaret-style show “Crazy Enough,” a big hit for Portland Center Stage in Oregon in 2009. The show inspired a book of the same title, which received the coveted seal of approval from Oprah Winfrey and led to the one-time punk chatting about her life story on-camera with Rosie O’Donnell. Once upon a time, Large was a misfit prep-school student in her hometown of Southborough, she says, listening to 1980s-vintage punk rock and hitchhiking to Harvard Square to hang out and ask the squares for spare change. Her mom was indeed mentally ill, and a doctor once matter-of-factly told her to expect the same fate. Since then, Large has led several lives. After an unproductive spell studying to be an actress in New York — “I don’t like acting, and I don’t like actors,” she observes — she transplanted herself to San Francisco and started singing in bands. “I got called all kinds of different things,” Large says. “A punk singer, a metal singer, a big cabaret singer. I didn't really have a style.” But her musical approach has been defined by a mash-up of influences, into a whole that doesn’t always necessarily cohere — save for the brute force of her personality, which sells it in the end. She’s tall, blond, pretty, and quick to reference her own bosom. She also has an explosively powerful voice, which earned praise last year when she sang Kurt Weill material with the Detroit Symphony Orchestra at Carnegie Hall. It has taken Large some time to find her musical voice. She quit music after several years working the club scene in San Francisco, moving to Portland with the intention of attending the Oregon Culinary Institute. Then a friend leaned on her to fill in for a late cancellation at the nightclub where she bartended. “And the rest is Google-able,” she sums up. Her proper solo debut, released after her flirtation with television stardom, sounds heavily influenced by 1990s alternative rock. She later landed a seemingly unlikely gig as guest vocalist for Portland friends Pink Martini, purveyors of tasteful but energetic big-band pop and jazz. Her latest album, named for her touring band Le Bonheur, features lush string arrangements on her original songs, as well as interpretations of numbers by Lou Reed, Cole Porter, and Black Sabbath.